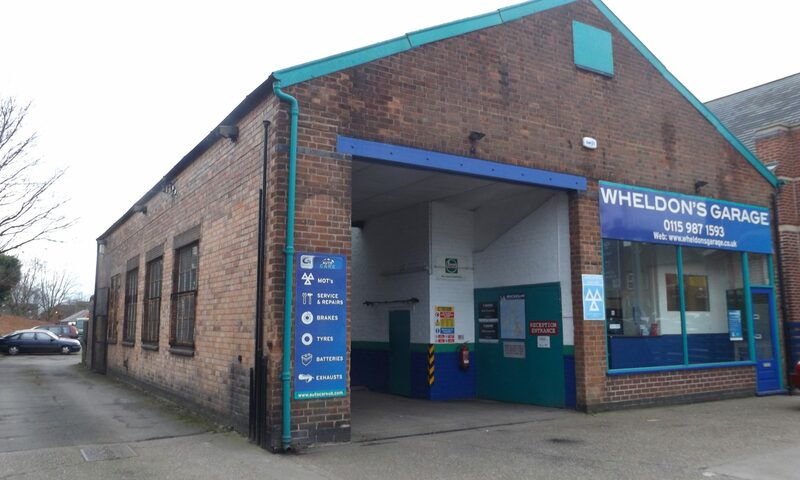 Wheldon’s Garage was established in 1947 and has seen many changes over the years, we offer a friendly environment, with an honest and reliable trustworthy service. We offer MOT’s, Services, and Repairs for most motor vehicles. Give us a call or pop in for a chat or drop us a line by email and we are only too happy to help. Wheldon’s Garage is a friendly family run business, situated at the centre of Carlton Hill. A bustling and vibrant shopping area, on the B686 which is a direct route from Nottingham City Centre to Gedling, Burton Joyce, Southwell, Mapperley and Arnold. Main bus route for the 27, the 25 and the 100 to Southwell. Why is it important to get your car serviced? quite on time the warranty payments have been declined. vehicle if anything needs more regular servicing. If these service schedules are left too long then it could result in fairly drastic engine damage. What should be covered in a service? replacement of oil, oil filters, air filters, spark plugs, fuel filters, as per the manufacturer’s schedule. Where should you get your car serviced? probably have the right person. Please Email, Phone or just Pop into our Reception to discuss what you need and how we can help.